*That singer/songwriter Al Jarreau, 76, passed away February 12 on the morning of the 59th Grammy Awards presentation could be interpreted a couple of ways. Perhaps it was Jarreau’s kind farewell to popular music and the organization that awarded him seven Grammys and nominated him for over a dozen more. Or, maybe Jarreau’s departure, just two days after announcing his retirement, illustrated that music truly was his life, and that after more than four deacdes of doing his thing, he was simply done. In any case, Jarreau’s quiet passing—-as of this writing no official cause of death had been given–marks the departure of one of the greatest jazz singers of the modern era. A lofty proclamation, to be sure, but every syllable is true. 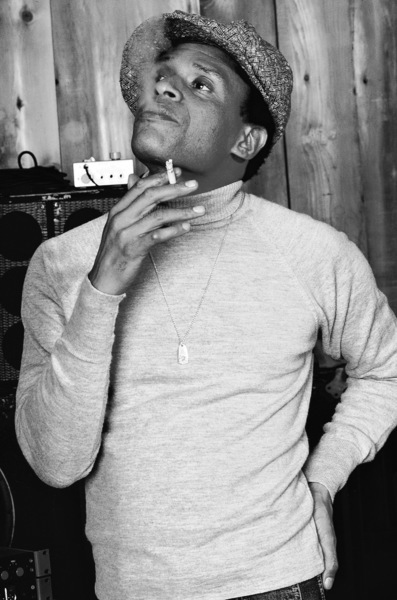 Alwin Lopez Jarreau’s ingenious skill in vocal improvisation and his artful, dynamic interpretation of melody not only made him a monster in the genre but one of its most successful and influential. Like many jazz artists who find mainstream success—-George Benson and The Crusaders come to mind–there were two Al Jarreaus. There was the soaring, ad-libbing jazz vocalist at the center of early Warner Brothers albums–co-written by the artist and longtime collaborator/keyboardist Tom Canning—-such as 1975’s We Got By, 1976’s Glow, his 1977 landmark two-record live set, Look To The Rainbow and 1978’s All Fly Home. 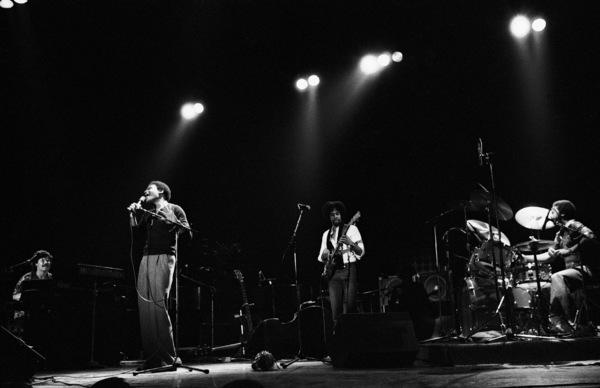 And then there was the Jarreau who, with the help of session guitarist-songwriter turned producer Jay Graydon, tweaked his style to appeal to a wider audience via a somewhat glossy, pop/R&B direction initially explored on 1980’s This Time LP and driven home with the 1981 follow-up, Breakin’ Away. 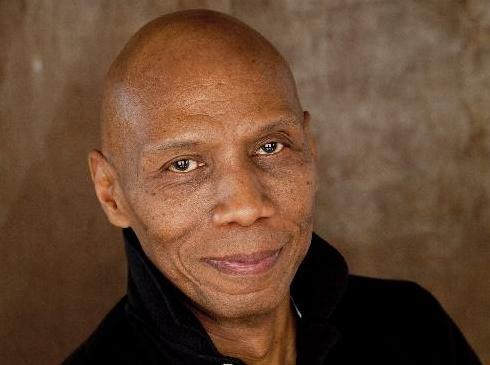 Despite the pop flavored material—-including his writing and performing the theme song to the hit Bruce Willis/Cybill Shepherd ABC-TV series “Moonlighting”—-Jarreau never abandoned his musical base, recording and performing with some of the biggest names in jazz, including Joe Sample, Chick Corea, Miles Davis, George Benson and his dear friend keyboardist George Duke. 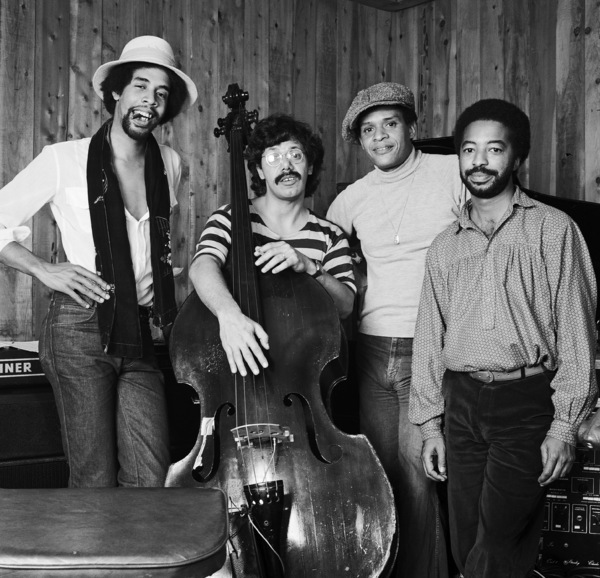 In the ‘60s, before both became famous, Al used to sing with George’s trio in San Francisco. While I can’t be mad at Jarreau for seeking a larger audience, my preference was and remains the earlier recordings, which casual mainstream Jarreau fans may not have heard. Indeed, anytime I want to clear out my tear ducts, I simply put on the title track of Look To The Rainbow, and relish the dynamic zeal with which Jarreau, using his yelps, grunts and imitations of various instruments, transforms the Burton Lane/Yip Harburg composition from the 1947 musical “Finian’s Rainbow”, into a sweet and jazzy joy-burst of hope and inspiration. Or, “We Got By,” a sentimental jazz ballad where Jarreau fondly recalls growing up. As Al recants his growing up, put your own experiences between those warm, emotional chords and grab yourself a tissue. The rest of that album does exactly what a live album should do: successfully showcase an artist’s raw, occasionally spontaneous performance, stretching beyond the confines of studio arrangements and gimmicks to reveal true musical prowess. Look To The Rainbow is a singular, brilliant work. Jarreau’s fame was global. From the very beginning of his recording career, he routinely played Paris, Germany, Poland, Brazil. Switzerland. The Ukraine was Jarreau’s Texas. The man was celebrated around the world. 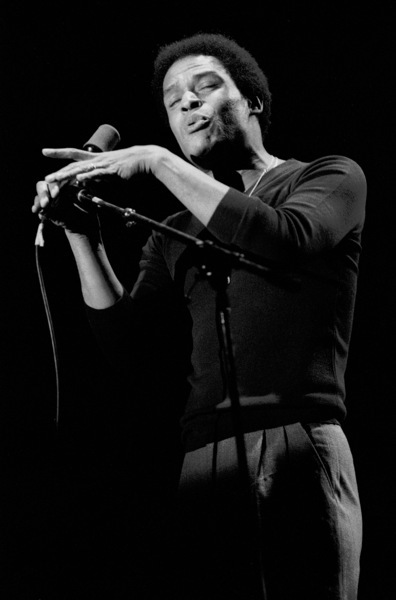 I never saw Mr. Jarreau, a native of Milwaukee, Wisconsin (who, after earning degrees in psychology and vocational rehabilitation in the ‘60s, migrated to Northern California to pursue a musical living in clubs) without a smile or not offering somebody, friend or stranger, a kind word. Go online and check out informal Jarreau photos. The guy was always smiling. In public, he was accessible, willing to chat with his fans. The last time I saw him was in 2013, at the George Duke memorial in Hollywood. Not performing, simply paying respects. Both Jarreau and Susan Player-Jarreau, his wife, looked rather delicate, but they were there. While we’ve lost yet another irreplaceable musical legend, Susan and their son Ryan lost a life partner and a father. Thank you, Susan and Ryan, for sharing Al with the world.